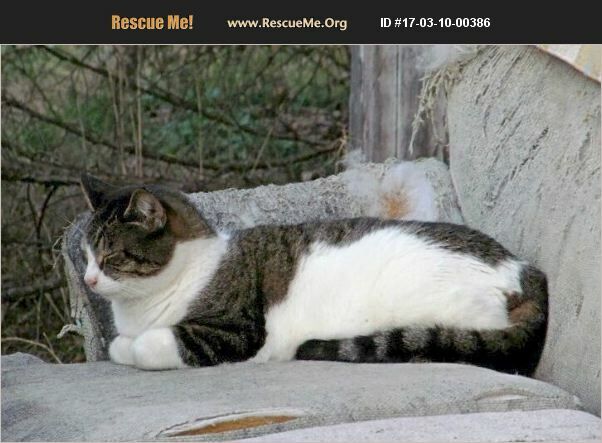 Boots is a large indoor/outdoor male cat who likes his people, but not so good with other animals in his household. He was abandoned by his family who had him for 5 years. Boots is 6-7 years old now.